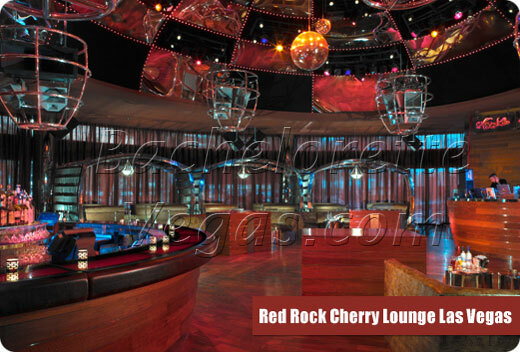 Cherry Las Vegas is the new and exciting nightclub located inside the Red Rock Casino Resort and Spa. Open Thursday through Sunday from 10 PM until 4 AM, you are guaranteed a good time when you visit this swanky nightclub. You will be able to enjoy a different DJ nearly every night of the week. Some of the talent you will be able to hear includes DJ D-Mix, DJ Skribble, DJ Bounce, and DJ Scotty Boy. Cherry Nightclub Las Vegas is definitely an intimate option as it is smaller than some of the other clubs, although there is no need to worry as they do take reservations. The club has 25 tables in the club's main room and an additional 8 cabanas available in the pool area. The cabanas are all based on reservation status so you will want to call and get those booked for your hot evening. As you enter the nightclub you will see why it is called Cherry. 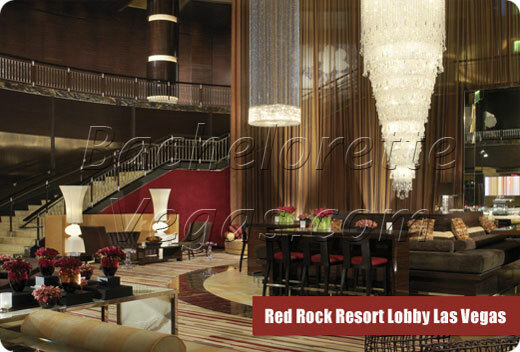 The club has an extensive red theme from the desert tones to the extensive use of wood and metals. The VIP areas offer curtains so that patrons can make their area as open or as intimate as they would like it to appear. This club even has a stripper pole. After all, in Las Vegas, a club should never be without one. For reservation or VIP linepass to Cherry Las Vegas, please contact us..